Hamilton will have a rare opportunity to hear one of the world's leading business speakers next week. Mike Handcock is one of the most sought after speakers on the international stage and will be on stage at 17 countries around the globe this year. The charismatic speaker's appearance comes at the Ventura Inn & Suites beginning at 7pm on Wednesday..
"I enjoy speaking and inspiring business people. At this event I will be sharing five key strategies with people," he said. "I like to keep it simple and easy for people to understand." "Every time you speak you get different responses from the audience and that is one of the things I love about it," Mike says. 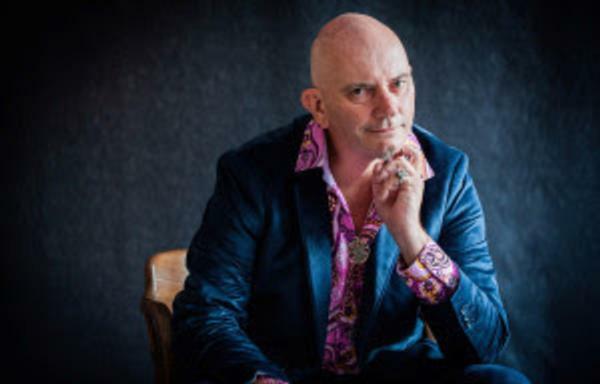 After being orphaned at 15, Mike is four times New Zealand Speaker of the Year and Co Owner of five International Businesses trading in nearly 50 countries. Mike will cut through the overwhelm most people face when looking at what they want to achieve in 2019 and bring it down to simple, necessary and well selected actions for our members to declutter their mind and to-do list and get greater results immediately. Mike is Chairman and Founder of Rock Your Life, a conglomerate of five international companies that has now touched the lives of over 300 000 entrepreneurs worldwide. In 2018, Mike chaired the Global Speakers Summit in New Zealand, where over 70 international speakers were brought together on the ‘Leader to Legacy’ stage. Mike is a multi-award winning speaker, with most recent awards being New Zealand Speaker of the Year, New Zealand Educator of the Year and now a Life Member of NSANZ. Mike holds the prestigious Global Speaking Fellow designation, is a Certified Senior Consultant through the International Institute of Professional Consultants and lives between South Africa and New Zealand. NG Hamilton and Waikato Event 7pm Wednesday 20 March at the Ventura Inn & Suites Hamilton. Join TNG Hamilton and Waikato for a Free Networking Event on Wednesday 20 March 2019. 7.00pm to 9.00pm at Ventura Inn & Suites, 23 Clarence Street, Hamilton.